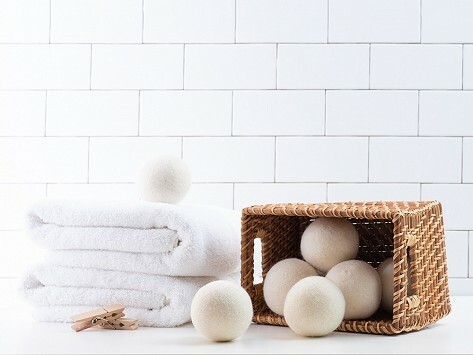 100% pure wool dryer balls. Throw in your laundry for softer clothes, eliminate wrinkles, static, and drying time. No chemicals or artificial fragrances. Guaranteed to last for 100's of loads. Handmade in Nepal from fine New Zealand wool. 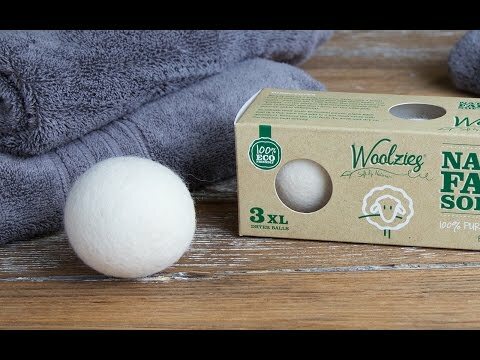 Dimensions (in packaging): 9.2" x 3.3" x 3.3"
Woolzies come to us from Soft By Nature, a family-owned company run by eco-advocate Eli Feuer in New York’s Hudson Valley region. The New Zealand wool is turned into balls in Nepal, where the work is an important source of income for many women, so you can feel good about your purchase. We would never pull the wool(zies) over your eyes.